You can buy it at an Aldi supermarket near you. An $8 bottle of rosé from Aldi has been named among the world’s best after two weeks of blind tasting. The Exquisite Collection Cotes de Provence Rosé 2016 earned its place as the best rosé under £8 (about $10) in the International Wine Challenge’s Great Value Awards in which thousands of entries are judged by a panel of wine experts. The Aldi winner goes for just under £6, or about $8. To qualify for the Great Value Awards, wines must win a gold or silver medal in the main International Wine Challenge and be nationally available in stores or online. 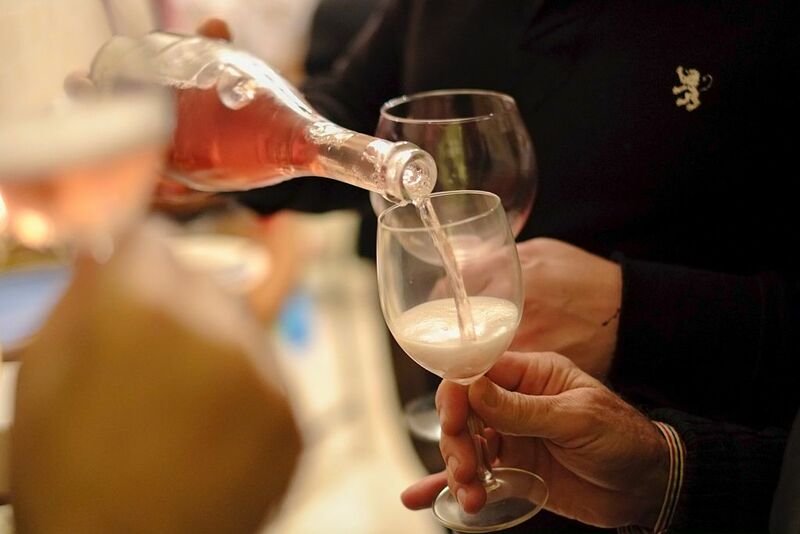 The Exquisite Collection Cotes de Provence Rosé 2016 took home silver, one of 18 medals — five silver and 13 bronze —won by Aldi in the competition. “The International Wine Challenge Great Value Awards are there to show shoppers that delicious wine doesn’t need to come with an expensive price tag,” Charles Metcalfe, co-chairman of the IWC, said in an announcement.